Philippine and Malaysian police have yet to confirm speculation running rife in Southeast Asia that another four Malaysian seafarers have been taken hostage by Islamist militant group Abu Sayyaf. Various reports suggest four crew were abducted off the coast of Sabah this morning. Police forces in both countries have said they are looking into the matter and refuse to confirm the latest capture, the group having been especially active in recent months. Just yesterday, four Malaysian seafarers revealed they had been freed in exchange for nearly $3m, a pittance compared to the $126m demanded for a Canadian hostage who was beheaded earlier this week. 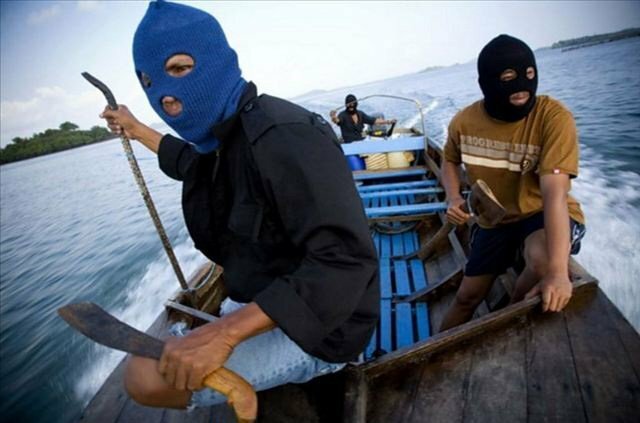 A number of Malaysian seafarers have been taken hostage by Abu Sayyaf this year. New Philippine president Rodrigo Duterte has vowed to make a harsh crackdown on the southern Philippine group, with 5,000 extra troops deployed to the region today.